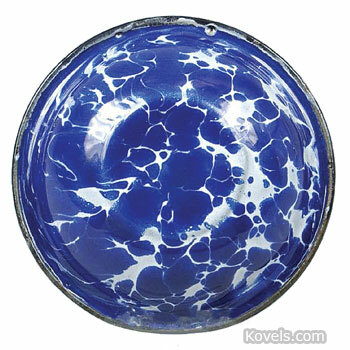 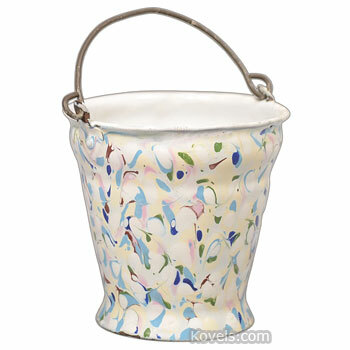 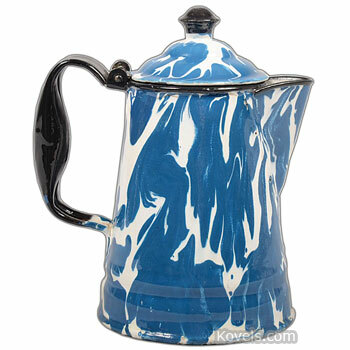 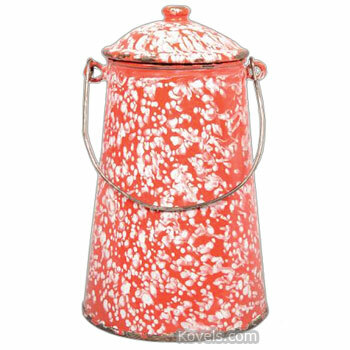 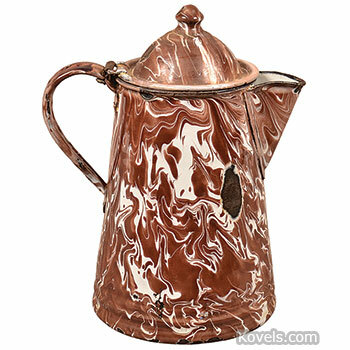 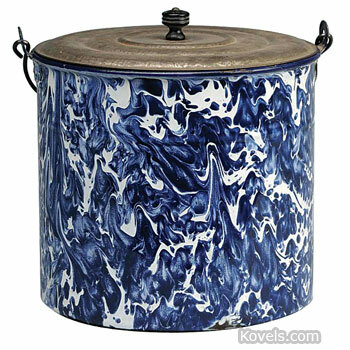 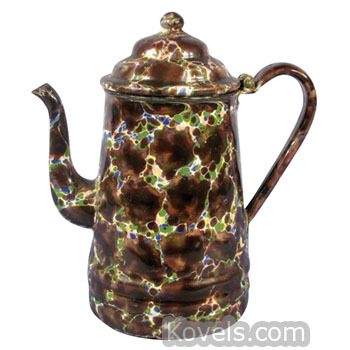 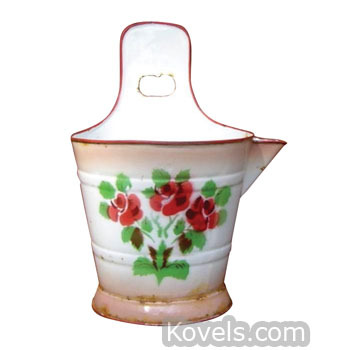 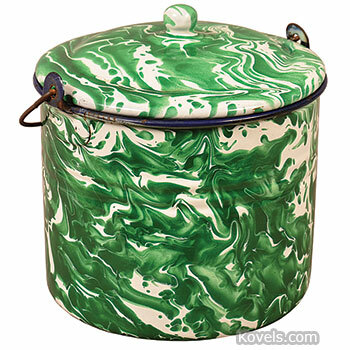 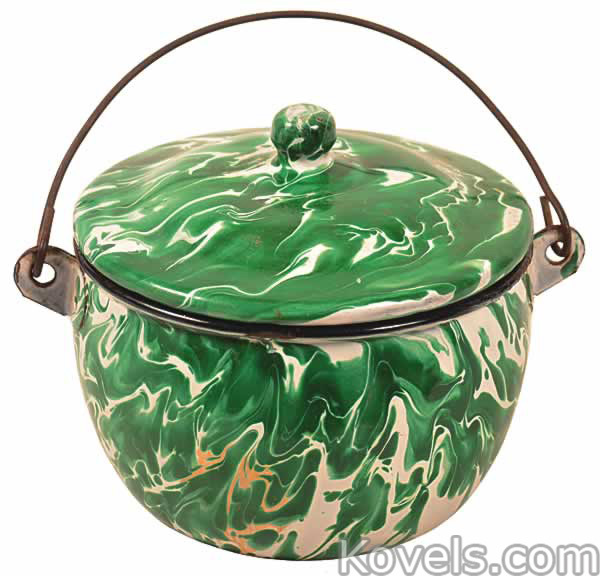 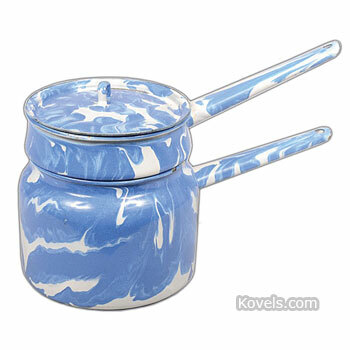 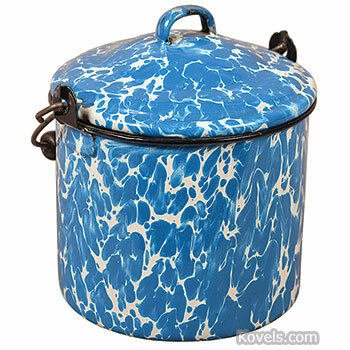 Graniteware is enameled tin or iron used to make kitchen utensils since the 1870s. 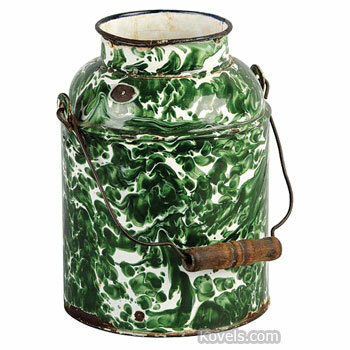 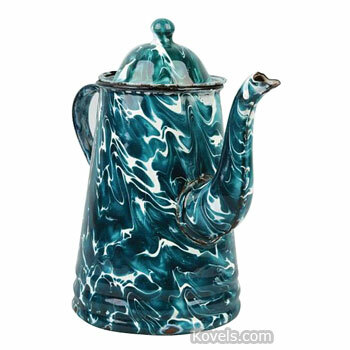 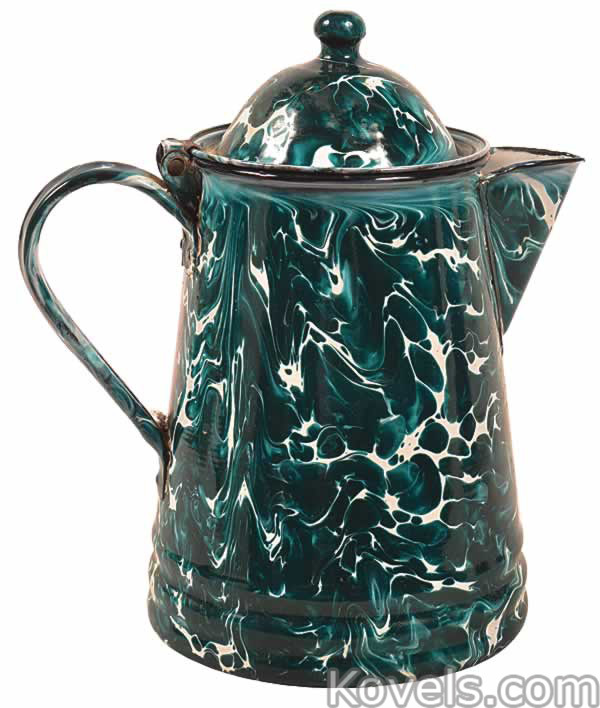 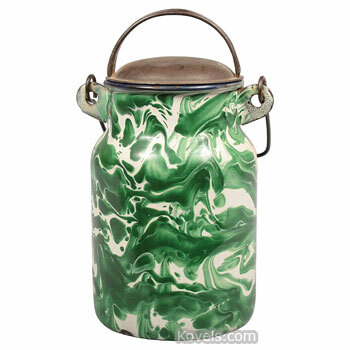 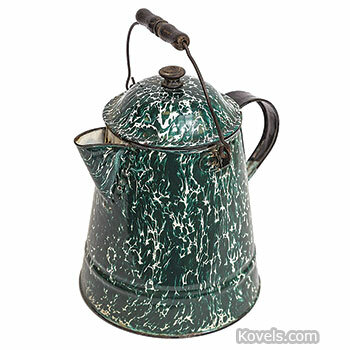 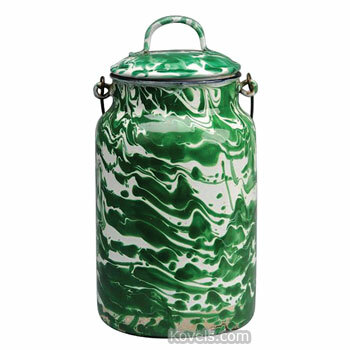 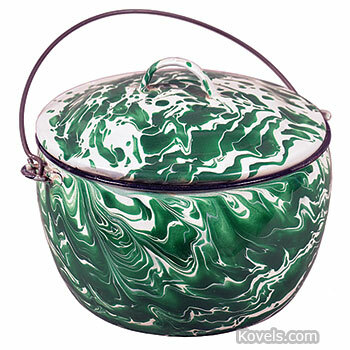 Early graniteware was green or turquoise blue with white. 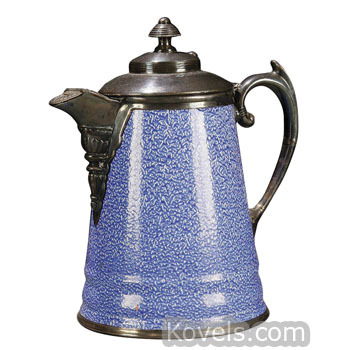 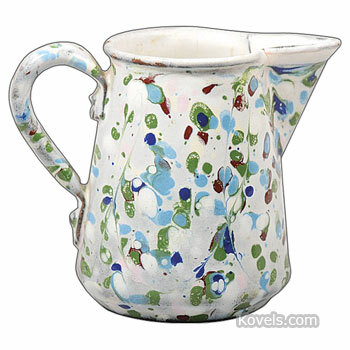 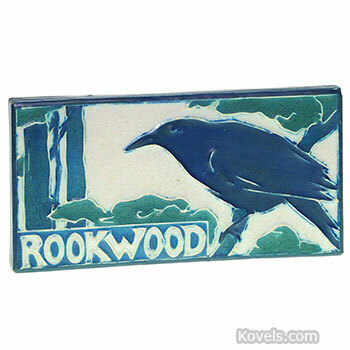 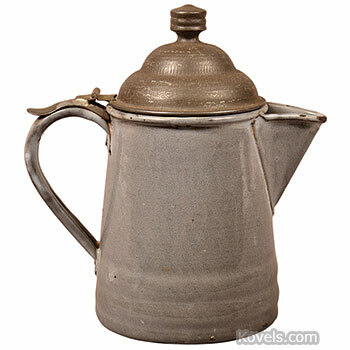 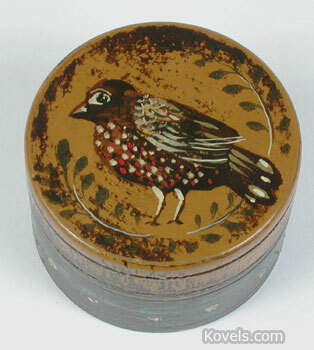 In about 1900, graniteware was usually gray with white spatters. 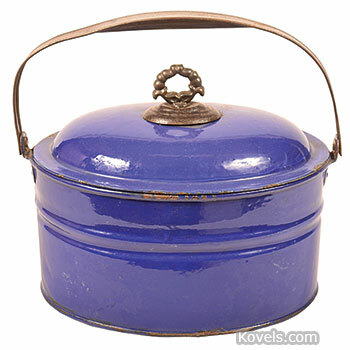 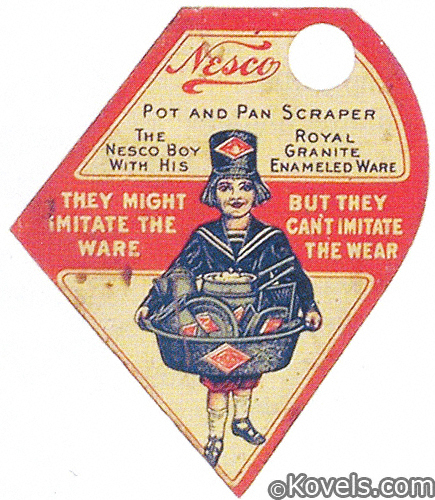 Most collectors hunt for graniteware pots and pans manufactured before 1900. 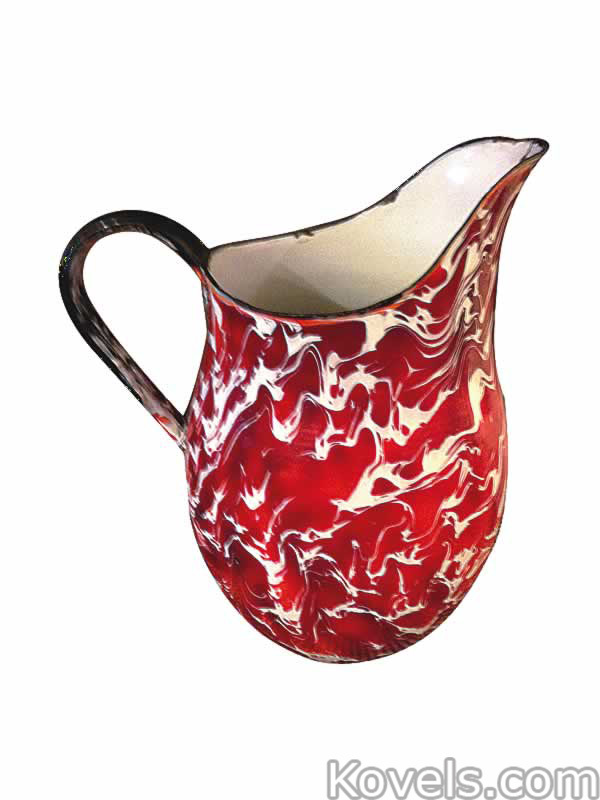 New pieces are made today. 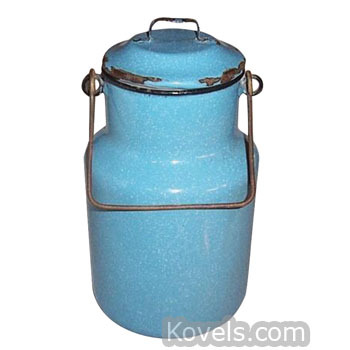 Reproductions have been made in all colors.